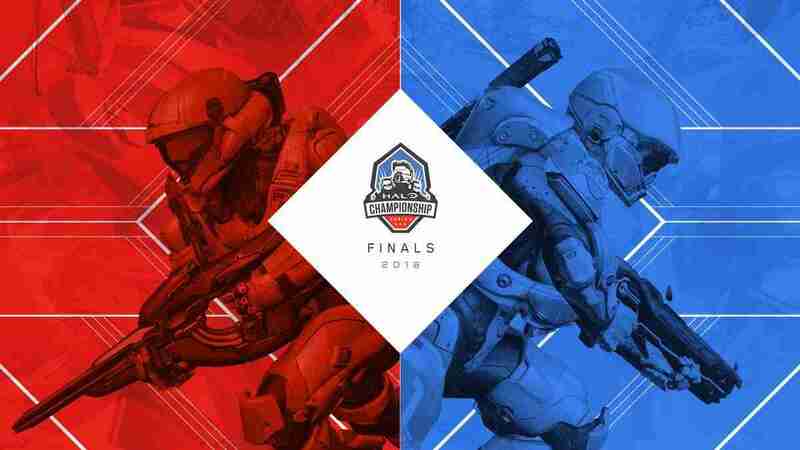 Halo 5 is hanging up its hat in terms of official esports tournaments and Dreamhack Atlanta housed the goodbye party with the HCS (Halo Championship Series) Finals. It was a hell of a show with top halo teams getting downright scrappy to claim this final title. 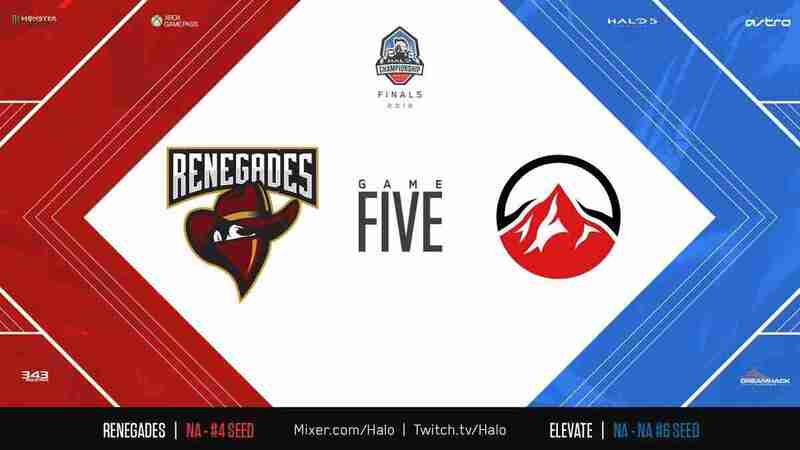 First things, first, I wanna get into Renegades and Elevate. Their series on Friday was one to remember. This was the first time I saw Renegades sweat at this tournament, and that sweat was warranted. Elevate was throwing down some damn fine gameplay. Elevate’s Ace was showing off immaculate ball control in the opening game of oddball. They were also posting big slay numbers that I think threw Renegades off their game. 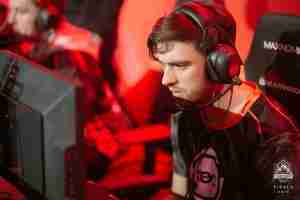 However when the pressure was on, Renegades managed to pull themselves together and gain full control of the maps. 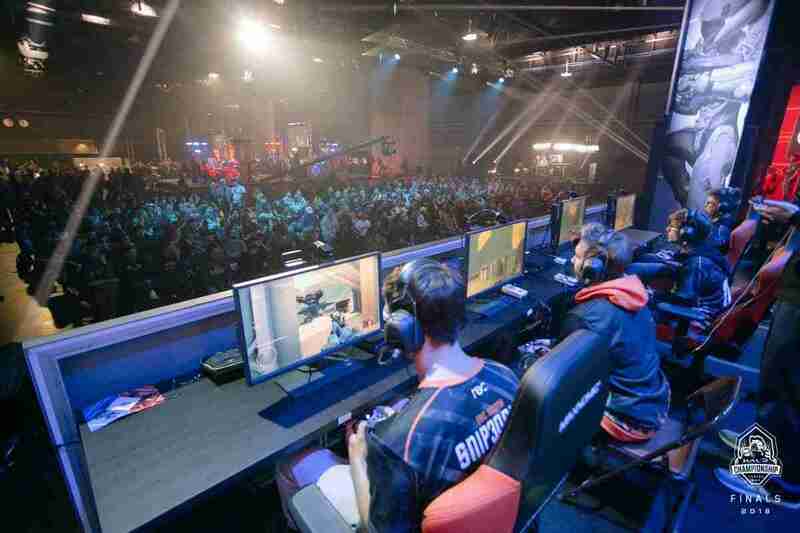 Elevate began to cave and was making critical mistakes, however, had they been even a tenth more composed, this could have easily been their series. I’d classify this series a top notch re-watch. When I saw Reciprocity take down Splyce in the winner semi finals on Saturday I knew they came ready to take the throne. As has become the norm with Splyce, there has been no practice and no skrims from them and it looks like that tactic’s effectiveness has officially expired. Splyce started off strong but suddenly Rec was onto them and flipped the script. Now Rec had Splyce’s number EVERY time, as someone who has been writing about Splyce’s victories for a long time now, I was gobsmacked. Reciprocity went from being the darling that everyone wanted to see win, to being a legitimate threat once Splyce was out of the picture. I Got You Babe Throughout the entire tournament there was an endearing bromantical synergy between Pistola and Snipedown. They were finishing each other’s sentences or I should say kills. There was some sort of hive mind connection that helped make this team so damn impressive. 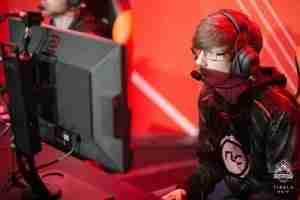 Orgs may have changed, but one thing remained the same, Tox’s dedication to sensational, title winning Halo gameplay. Tox was keeping it tight in this tournament. They maintained a frightening grip on every series they played and yet still maintained their flash and ballsy moves. 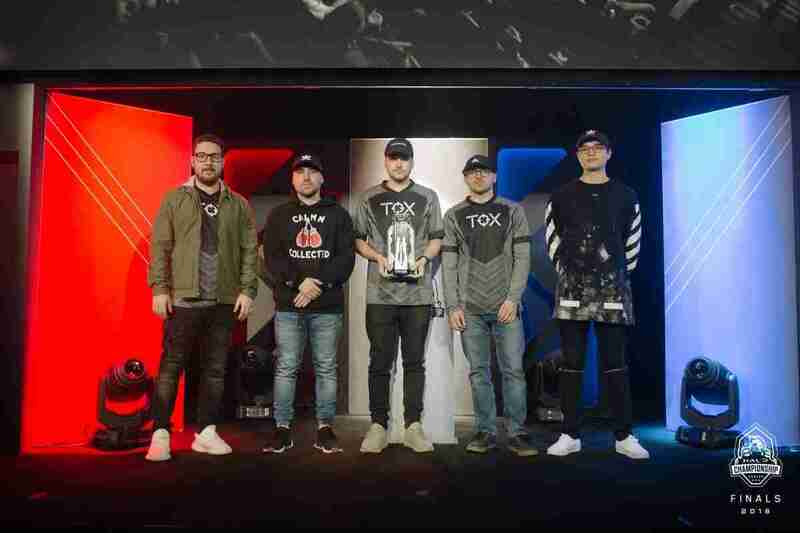 Reciprocity was playing Halo on a top tier level, they were doing everything right, but in the end,Tox toppled them with their signature adaptability. Their ability to improvise and adjust on the fly is what makes them so deserving of the win. Frosty FTW One of my favorite Halo players since he was a green wall building sensation on Optic, Frosty was bestowed with Halo 5’s Best Player Award and rightfully so. Frosty has never been just about KD, he is a map mastermind. He understands Halo 5 maps in a way that I don’t even think the architects do. As the grand final was going down I got a little choked up as spectators from other games were pulling their chairs over to the Halo venue to watch the final showdown. It has been a pleasure to watch these guys do things that I will never have the free time to master. Tox and Halo 5 is a match made in esports history, congratulations guys.